The Golden Eye custom ROM is another custom ROM for T-Mobile subscribers who own the Samsung Galaxy S5 smartphone that is based on the Android 4.4 KitKat software update. While most people install a custom ROM to update the devices firmware, there are still plenty of reasons as to why installing a custom ROM based on Android KitKat and not the newer Lollipop that is available is a good idea. For starters, a new firmware doesn’t always mean it is going to be more stable. Furthermore, Android KitKat will probably forever be the best operating system version for many. 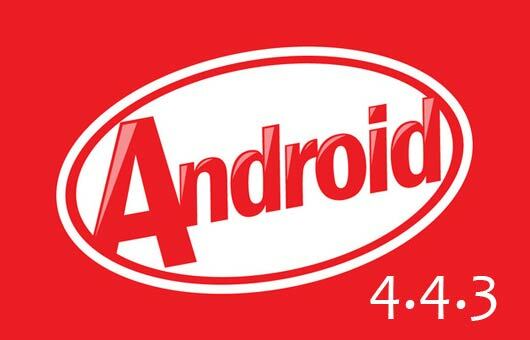 Few Android updates have gotten us more excited than the features that came with the Android KitKat version. Here is everything you need to install the Golden Eye custom ROM on the Samsung Galaxy S6 smartphone for the T-Mobile subscribers. 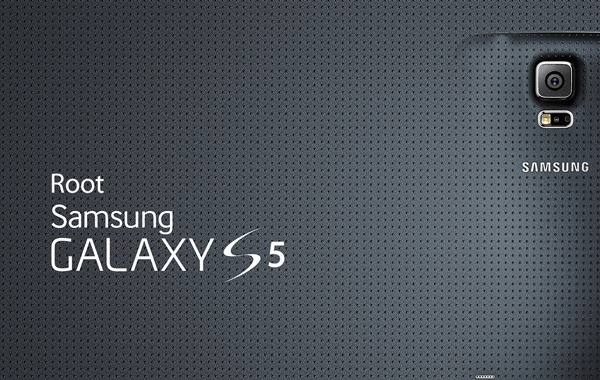 All you need to do is install a custom recovery on your S5 smartphone before starting the guide, and the steps will guide you through the rest. Always use a computer to transfer the files when you have the chance because it’s the safest way we can move our custom ROM files to the internal storage for them to be flashed through the recovery. Download the Golden Eye custom ROM for the S5 T-Mobile subscribers from here. You must have a custom recovery image installed on the Samsung Galaxy S% smartphone from T-Mobile before you can follow this guide and install a custom ROM on the device. Installing a custom ROM on any smartphone running Android and replacing the stock ROM is always one of the most riskiest things you can do. Installing a custom ROM on the Galaxy S5 smartphone can brick the device if things go wrong. You should know that everything you do with this guide from this point forward is on your and not us here. Point to the About Device menu on your Galaxy S5 smartphone and make sure you are using the T-Mobile version of the smartphone and not one of the other versions. Any other version of the Samsung Galaxy S5 smartphone will probably get bricked by following this guide. You can find the About Device menu we are talking about by tapping on the Settings > About Device > Model Number. Download the Golden Eye custom ROM file for the T-Mobile S5 smartphone directly to the desktop of the computer. Connect the S5 by T-Mobile to the computer with the USB cable so you can get the file on your device. Copy the Golden Eye custom ROM to the internal storage SD card. Unplug your T-Mobile S5 from the computer once you have the new ROM zip file on your smartphone’s internal storage. Boot the T-Mobile S5 into the recovery mode using the hardware button combination or the Quick Boot application if you have already rooted your device. Choose the option to Backup and take the NANDroid Backup from the main recovery menu. Tap on the Wipe button from the recovery menu and it will wipe your data and apply a factory reset. Wipe the caching from your list of options from within the recovery if your recovery gives you a chance. Choose the Install button from the recovery menu and then follow the prompts to browse the SD card and upload the Golden Eye ROM zip file. Continue to follow the prompts to install the new ROM zip file. Choose the option to reboot the T-Mobile S5 smartphone’s system from the recovery menu after the flashing is complete. In conclusion, that is how to install the Golden Eye custom ROM on the T-Mobile Samsung Galaxy S5 smartphone using your custom recovery image that can be any recovery. As we mentioned, the steps in the guide above are for those of you who are running the Team Win TWRP Recovery, and the wording on the buttons will vary if you are using one of the other custom recovery images such as the ClockworkMod Recovery.